I certainly did NOT expect that to happen, and I tried like hell to hold back the tears, but well... (sigh)... I've never been good at doing that. I cry when I'm happy. I cry when I'm sad. And one thing that really gets my goat is that I cry when I'm mad, which is so annoying, because- when you're mad, you really don't want the person you're mad AT to think you're sad, damn it! This weekend's Full Moon in Scorpio is also sometimes called "The Enlightened Moon", because it falls on a holiday known as Wesak, a time for honoring & celebrating the life, death & enlightenment of The Buddha. The way Wesak was first described to me was as a time when East meets West, putting an end to duality... a moment when all "ascended masters" (Christ, Buddha, Aradia, etc.) come together as one. This felt like a wonderful time to dedicate myself to the life of a witch, as I had been circling around the idea of an "official" dedication for quite some time and am a person who was raised on Christ and very much inspired by Buddha in subsequent decades. 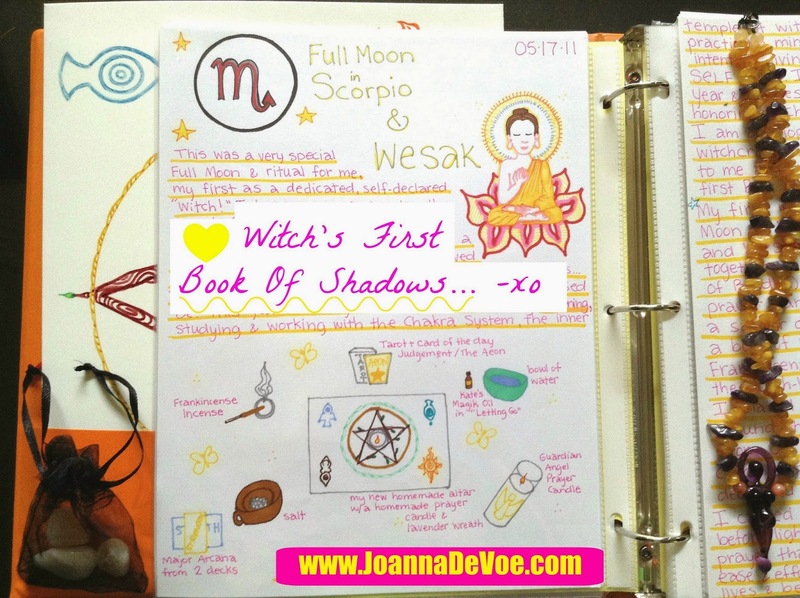 As a witch, I wanted to carry both of these formative experiences into this new chapter of my spiritual journey. If you noticed the date there in the upper right corner, you will see that this Enlightenment Moon marks my 4 year anniversary as a card carrying witch! One of the most profound lessons that being a witch has taught me is that every death is a rebirth and that we will experience many deaths in this life before making our final exit. Of course, my time spent studying eastern traditions exposed me to the concept of reincarnation, but it was the Wheel Of The Year and making that personal connection with Nature that taught me the beauty inherent in the death experience. Looking back on that first Wesak, the day I chose to dedicate my life to the practice of being a witch, I now realize that while I thought I chose this date in innocence- some kind of spiritual guidance probably had more of a hand in it than I understood at the time. As a child, I had what my mother called a "morbid" fascination with death, and now I know why. That is a very Moon-In-Scorpio way to be. Astrologically speaking, having my moon in Scorpio also means that I can be rather intense. It reveals that I am an insatiable researcher who ferrets out the deeper meaning in things & likes to cut to the chase. I am super fascinated by life's mysteries, including death... especially death. So there. How perfect is that? Do you feel that the qualities attributed to that astrological placement accurately reflect who you are? Astrologer Anne Ortelee recently blew my mind (& heart) wide open with her Weekly Weather Report. In her recent edition, which includes information about this upcoming Full Moon in Scorpio, she spoke about how your soul resides in your moon. She was saying that if you want to know how to feed your soul & nurture your psyche, you need to feed your moon. But- what does that mean? 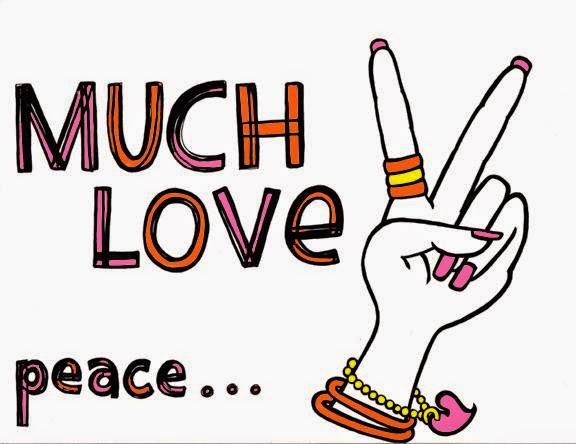 I think it means that you need to do more of what your soul desires here in this earthly incarnation. Do that thing that has been calling to you! Get still for a moment & ask yourself, "What is it that my soul most deeply desires at this time?" And- then give yourself that. 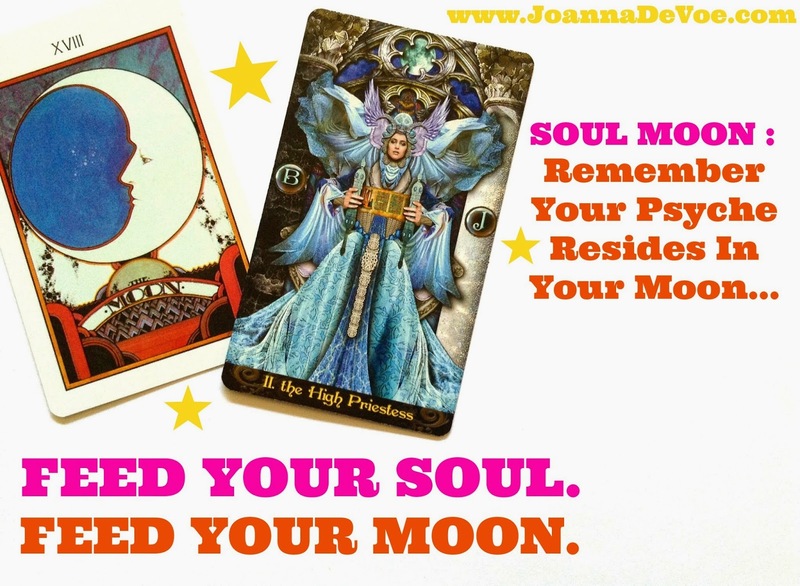 Maybe that will give you some ideas about how to feed your soul by feeding your moon? At any rate- I think it's a wonderful idea and one that I will no doubt be exploring this SUN DAY when I meet up with the witches of the Psycho-Spiritual Wheel Of The Year for another one of our G+ Hangouts. We've only done a couple so far, but I am seeing now that this is going to be an ongoing part of that program. It has to be. It's just too awesome to not. Regardless of whether you choose to join us or celebrate quietly alone, I hope you have a deeply soulful, magickal full moon experience! This is when I became a witch too! I didn't even know about Wesak or what star sign the moon was in, I just felt like it was a wow time of year and every May I celebrate my anniversary of this spiritual path. It has been.... 17 years! How crazy is that !